Hirsutism is the term used for increased hair growth in women. It refers to a male pattern of hair, i.e. in the upper lip and chin areas. Hirsutism is very common, unfortunately in our society, it is thought unattractive with the image of models in the media being flawless. The only reason these models appear to have little hair, is that they spend a lot of time and energy removing it. 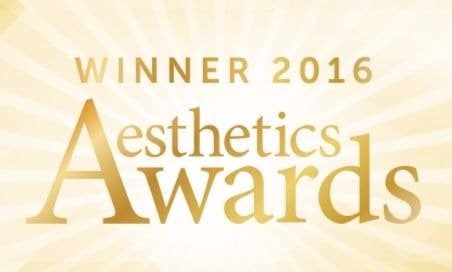 At Frances Turner Traill skin Clinic we use the Sterex machine to reduce the growth through electrolysis. Electrolysis can result in permanent hair loss but it takes time. 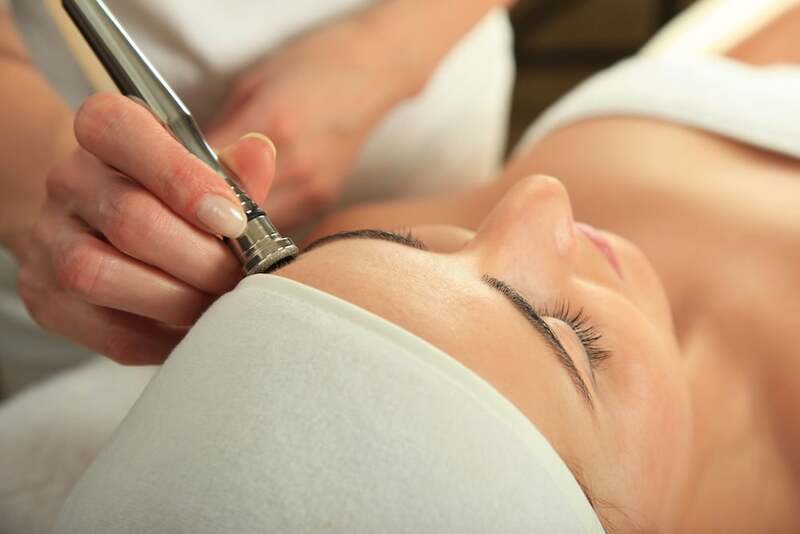 A small probe is inserted along each hair, and a small electrical or heat discharge destroys the hair.